Winegum needs no introduction to the impact she has had on our program! 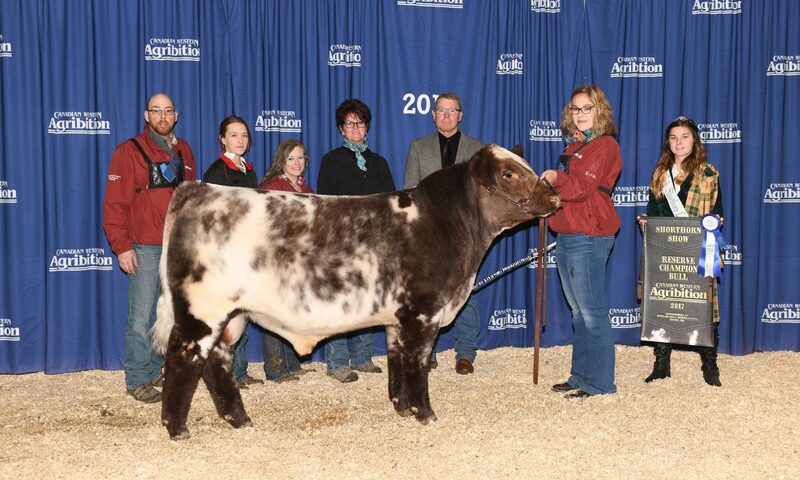 From being a competitive show heifer herself to producing sale-topping bulls… She does it all. We feel she is a female that is changing the breed for the better. Every year we look forward to her progeny hitting the ground. ACC Rock Candy 47A- High seller in the 2014 Sun Country Shorthorn Sale to Saskvalley Stock Farm, Rosthern SK.